Oh, man – web design, Asheville, beer AND pizza? Yes, please – may we have another? 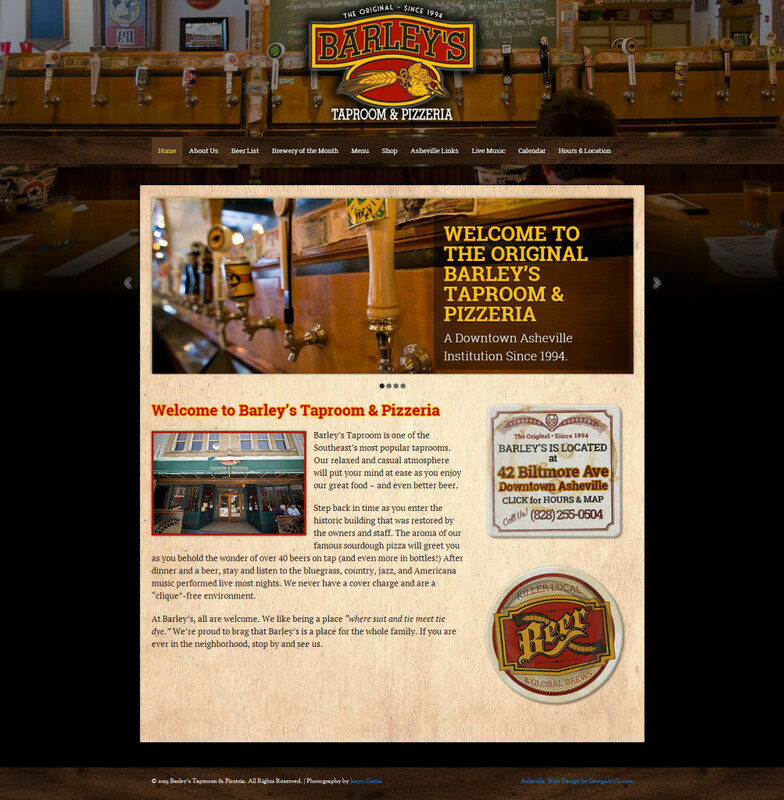 Barley’s is a downtown Asheville institution, and we got to do a little responsive web design for them. Using WordPress, Google Docs and a few other tricks, we gave Barley’s a great-looking website to go with their awesome everything else. It’s easy to update, easy to use and also totally responsive. Works great on all platforms from desktops to tablets to phones. The site integrates with Google Docs to keep calendars updated and menus refreshed. Beer. Pizza. Web design. Oh, yes. We’ve got a few more things in the works with Barley’s – so stay tuned. 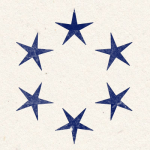 In the meantime, check out their site by clicking here. Owen Henry Independent Studios is Dead! Long Live Blue Dozen Design!